Dustin Brode: Canfield OH 2010 Nike Indoor National Shot Champion 71' 7.5"
Alex Thompson: Rockford IL 2010 New Balance National Discus Champion 201' 6"
Tyler Clott: Peotone IL Two X State Shot Champion - 57' 7.25"
Bailey Wagner: Fox River IL State Shot & Discus Champion 49' 2" and 163' 2"
Jakob Engel: Portage IN State Shot Runner-up - 63' 2.75"
Elias Micozzi: South Bend IN State Discus Runner-up - 183' 5"
Refunds: A full refund less a 25 percent administrative fee issued for any cancellation received at least 1 week prior to the start of the camp. The administrative fee is not refundable for ANY reason. Because we have to guarantee our number of campers in order to prepare for camp, any cancellation received less than 1 week prior to the start of the clinic will not be eligible for any refund except in the case of injury, illness, or mandatory school event, in which case supporting documentation from a doctor or school is required. *Refund Policy: A registered, paid individual who does not attend the camp is eligible for an $80 refund. 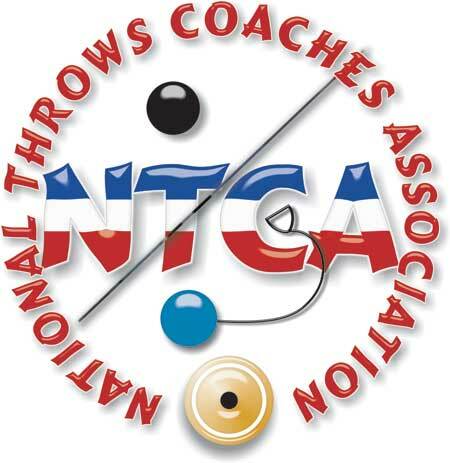 Camp t-shirt and throws information packet will be sent via USPS Mail.